By observing branches covered with snow and seeing that the larger ones break under the weight, while the more flexible branches rid themselves of the natural aggressor by bending, a Japanese monk came to the following conclusion: softness can overcome strength. Based on this observation and samurai combat techniques, Kanô Jigorô set in 1882 the founding principles of a new discipline: judo or “the gentle way.” Judo is based on three essential and inseparable principles: Ju for “adaptation,” Seiryoku Zenyo for “maximum efficiency” and Jita Kyoei for “Mutual benefit.” Kanô Jigorô created judo as a method of education. 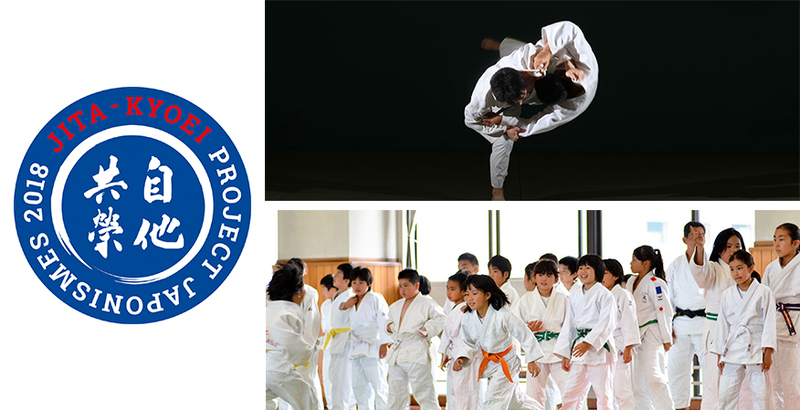 France and Japan, the two leading nations in judo will apply these principles in “Japonismes 2018 JITA-KYOEI PROJECT”, a series of events that will take place between December 2018 and February 2019. ・With the participation of Lucie Décosse, 2012 Olympic champion and Marc Alexandre, 1988 Olympic champion. This exhibition invites you to understand the world of judo and to discover its unknown links with the nihonto (Japanese swords). The real nihontos owned by the Kodokan is a mustsee. On the occasion of the kagami biraki, a Japanese New Year ceremony that means “Opening the Mirror,” Kodokan President Haruki Uemura will send New Year’s greeting to French judo and a performance of Kime-no-kata (a series of techniques with Japanese swords) will be dedicated to the gods by two high-graded Kodokan judokas. An exhibition on judo and a demonstration of Ki-me-no-kata (techniques executed with real japanese swords), will liven up the Grand Slam Paris, an international annual judo tournament. 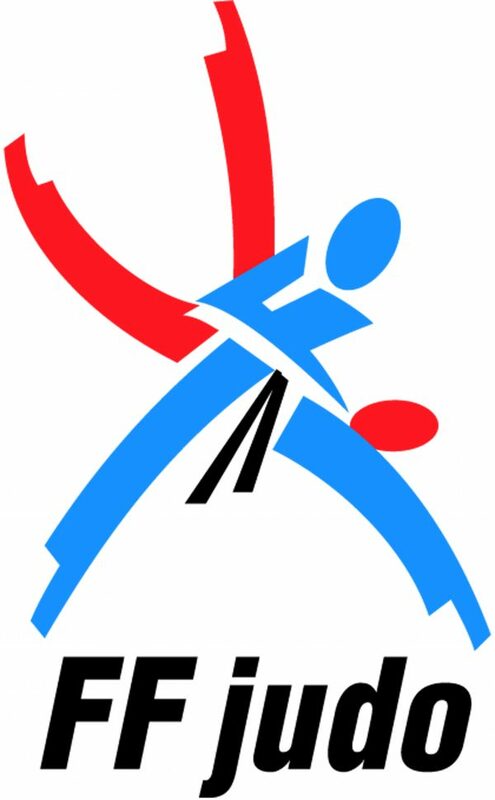 Demonstration ef Kime-no-kata on February 10 between the preliminaries and the final block.